Over the next four years, the Swiss will invest almost CHF30 million to build a new National Centre of Competence in Research for digital fabrication in architecture. The Swiss government and the Swiss National Science Foundation (SNSF) will funnel CHF13.4 million into the project. The centre will be hosted at ETH Zurich, which will contribute an additional CHF15 million as the lead institution; EPFL, EMPA, and the Bern University of Applied Sciences will also partner on the project. 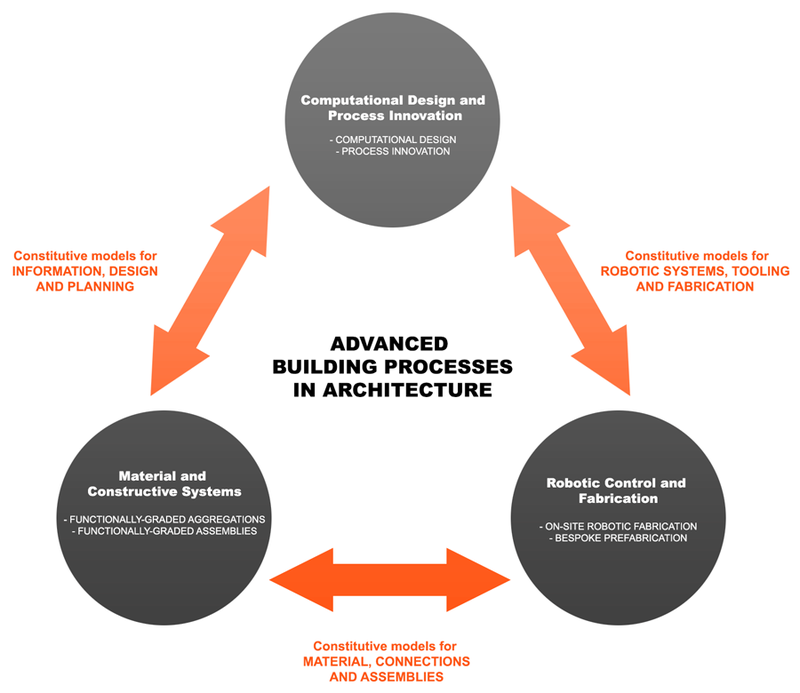 Encompassing the disciplines of architecture, computational design, electrical and mechanical engineering, material sciences, and robotics, the investment is an attempt to transform Switzerland’s construction sector from a resource-based industry to a knowledge-based one, and to position the country as an international leader in innovative architecture and building construction. 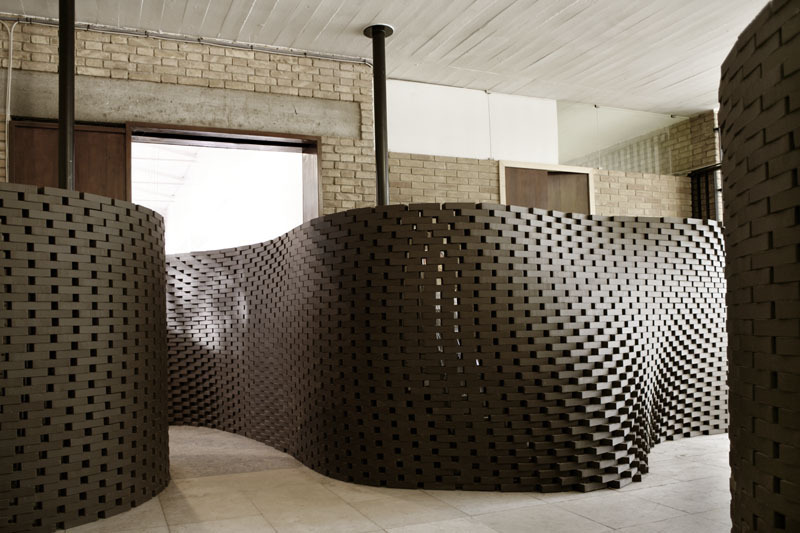 Sophisticated computational processes, non-standard material and constructive systems and adaptive strategies for controlling advanced fabrication systems will need to be developed before Switzerland’s construction industry can adopt digital fabrication as its new paradigm. Researchers in multiple fields will also need to develop common standards, interfaces and infrastructure. 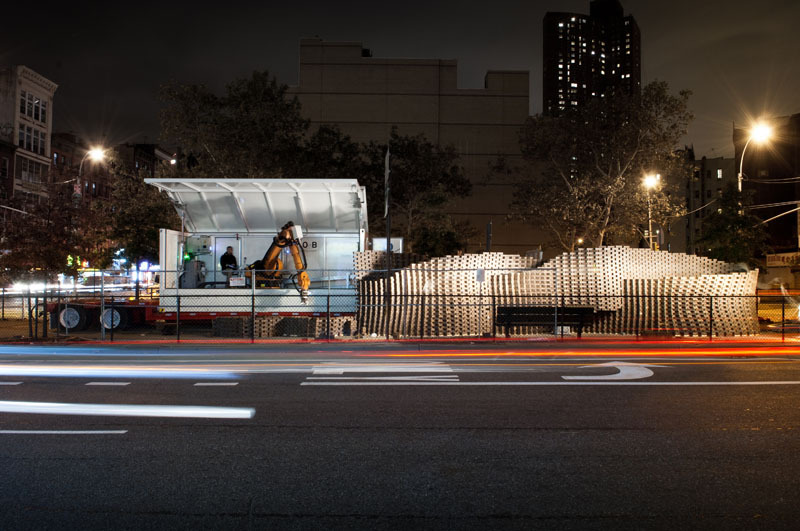 Knowledge-transfer to industry will be an additional obstacle, as many unanticipated technological challenges will arise when digital fabrication is applied to actual building systems. The Swiss are hoping that a full-scale, comprehensive approach to funding the endeavour will help address these challenges. Funding, which can be renewed for up to 12 years, will be directed towards three broad areas of research for its first four years: computational design and building process innovation, non-standard material and constructive systems, and robotic control and fabrication. Additional funds will also go towards supporting and training the next generation of architects through the creation of a new, one-year postgraduate Master program in Digital Fabrication at ETH Zurich, the expansion of ETH’s Institute of Technology in Architecture current doctoral-level ‘Architecture & Technology’ program, the creation of various exchange and partnership programs with other universities and with industry, and the funding and support of patent applications, licensing and spin-off companies.